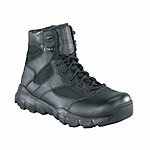 Have you seen the new Reebok Dauntless Tactical Boot? We're now carrying four types and we're pumped to tell you about them. 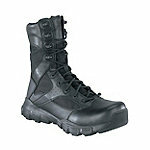 With a name brand you can trust like Reebok, we know these boots will be a hit among you. Check out more details of these great Reebok Tactical Boots here. 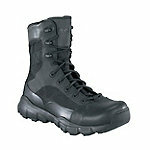 I've the Reebok Duty tactical boot. It's a nice boot, but the problem is it's price it little bit higher. In my opinion it's worth the money.